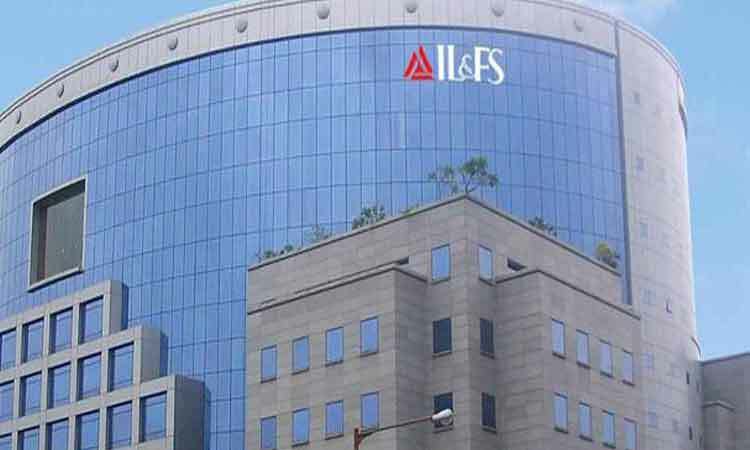 New Delhi, April 13 (IANS) Days after dismissal of his petition by the Supreme Court, the Serious Fraud Investigation Office (SFIO) on Friday arrested IL&FS CEO Ramesh Bawa in a case related to massive loan defaults. The former top executive has been held under Section 447 of the Companies Act that enables SFIO to arrest a person for committing fraud. The apex court had earlier this week dismissed Bawa’s petition, which sought to stop the SFIO’s criminal proceedings against him.